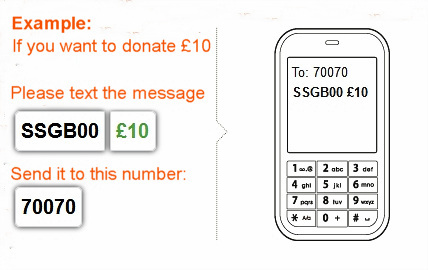 Thank you for considering to make your generous contribution to Shree Geeta Bhawan, Birmingham. Since it’s inception in 1969, the temple has been funded by many generous people and we are very grateful for all kind support you have given to the temple. May God's blessing be with you forever. 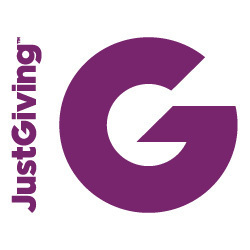 The money you donate will be spent for Temple Developments and various good causes as defined in our Constitution. Please email us to request a copy of this if you are interested. Please use the on-line donation buttons to make a donation for the temple. 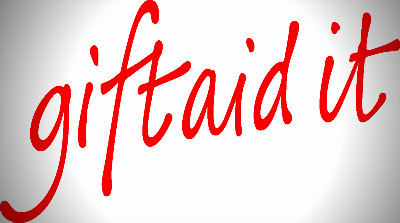 By providing your address details we get added benefit of GiftAid. Volunteers @ Shree Geeta Bhawan Hindu Temple, Thank You!